As the guardian of Harrow County, Emmy is not surprised that someone has come to ask for her help. But she is surprised that her visitor is a haint! 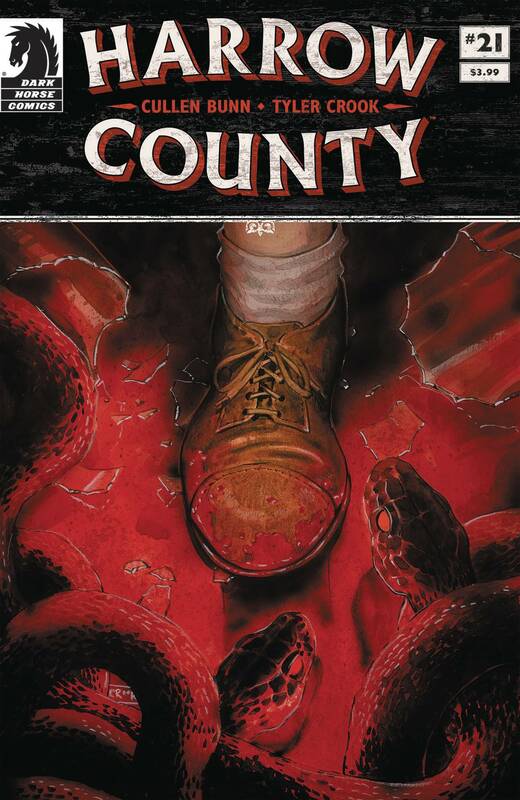 Someone (or something) has been attacking Harrow County's supernatural residents, and it's up to Emmy to solve the mystery. Featuring special backup stories exclusive to the single issues!